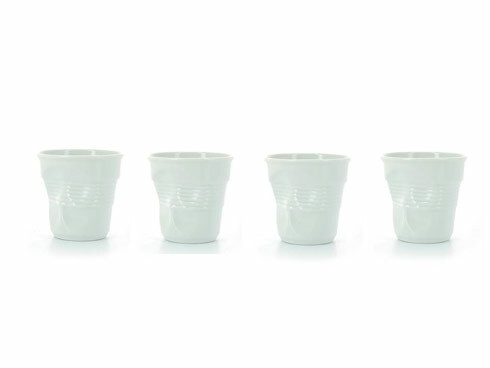 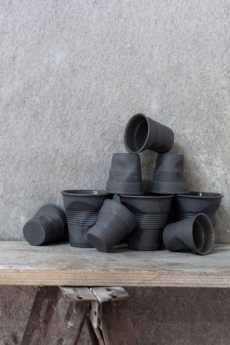 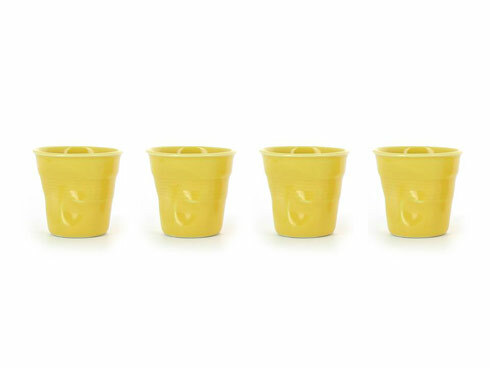 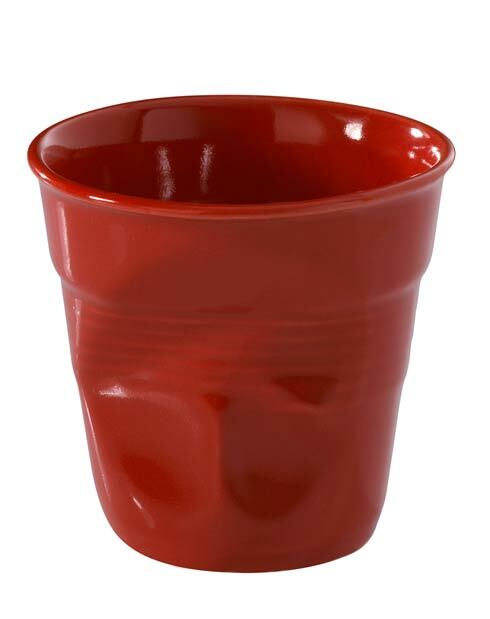 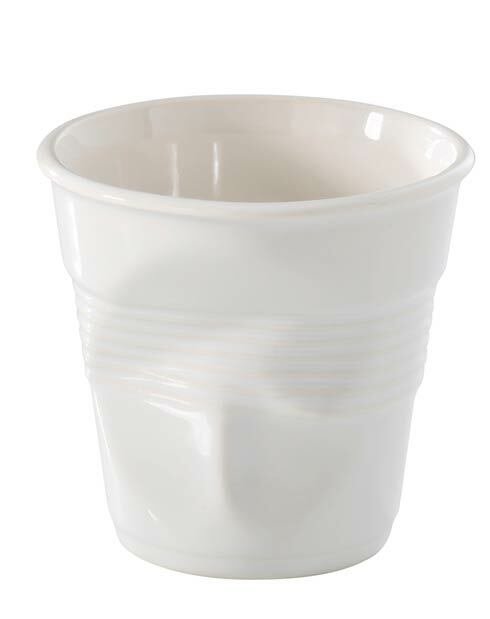 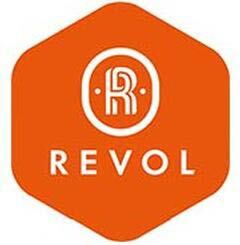 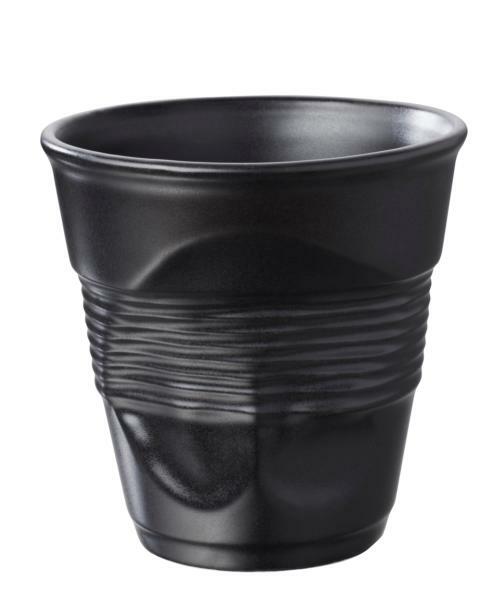 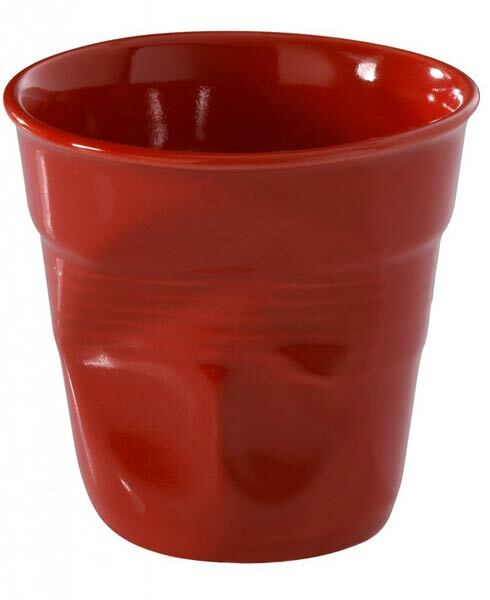 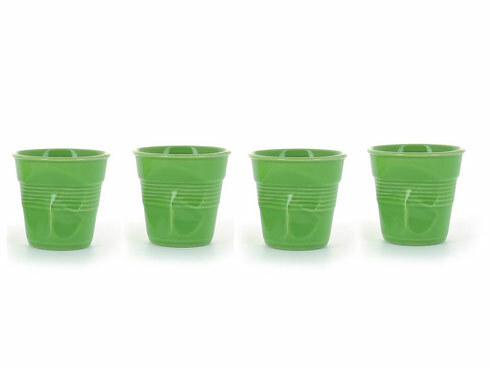 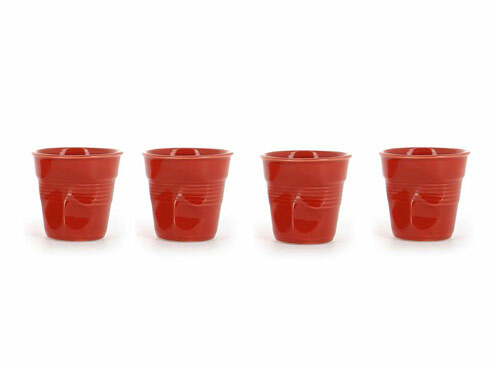 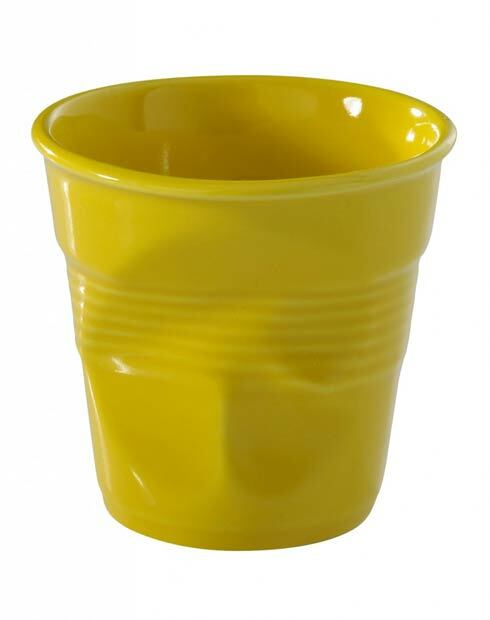 Inspired by a crumpled plastic coffee cup, this REVOL cup couldn't fail to be remembered. 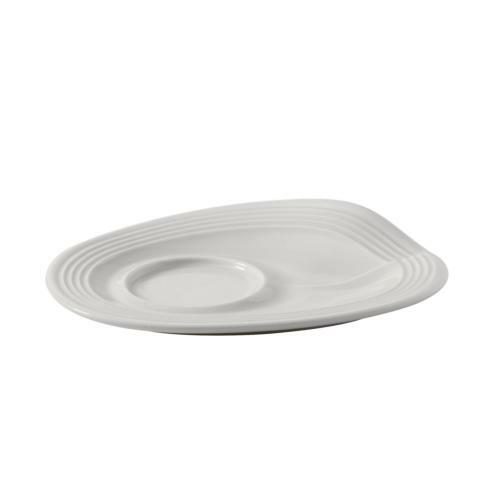 It is a source of endless creative inspiration, and a touch of design on your table! 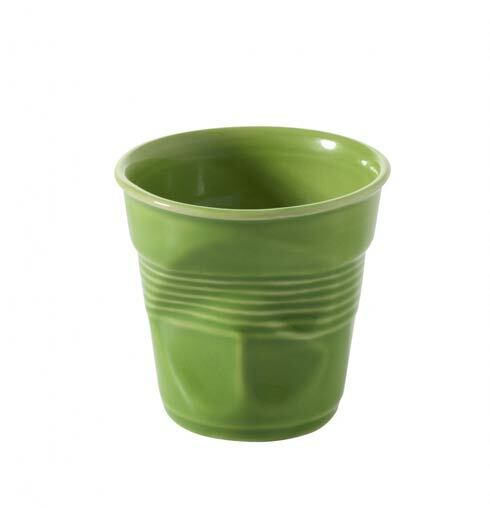 Available in 25 colours, 54 decorative themes and 8 sizes, not only used for coffee or hot drinks; it is also ideal to bake and serve your cakes, fruit salads or ice creams. 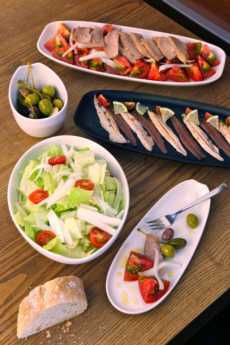 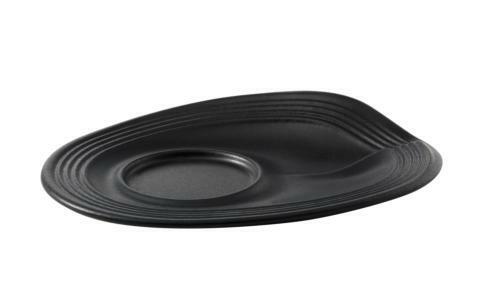 This renowned signature design comes today as an entire range of dishes, salad and individual bowls, offered in 5 colours to fit your buffets. 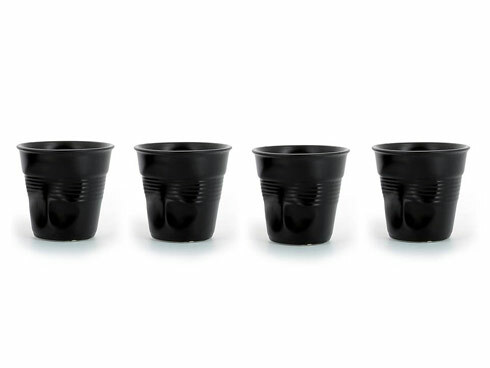 The diversity of sizes enable you to control food costs and adapt the quantities to your menu or customer's wish.